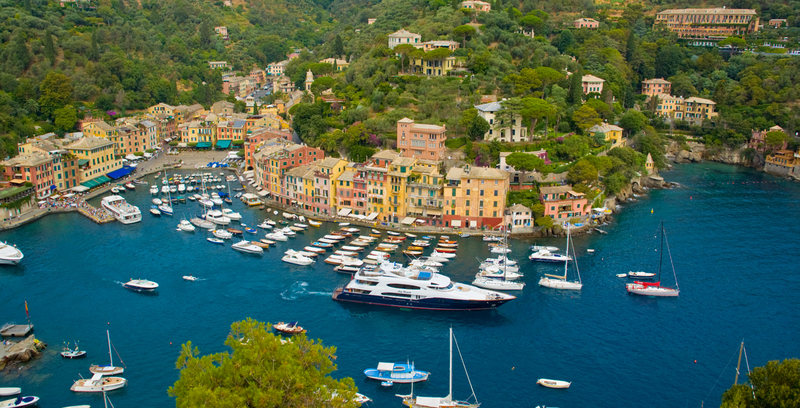 Few luxury yacht charter destinations enjoy the popularity and glamour of Europe and the Mediterranean. 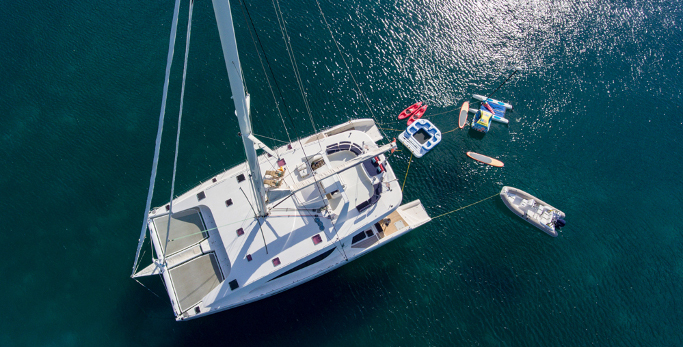 The revered stomping ground of the rich and famous for well over a century, it is here that you’ll find some of the most élite sailing yachts, catamarans, and superyachts. 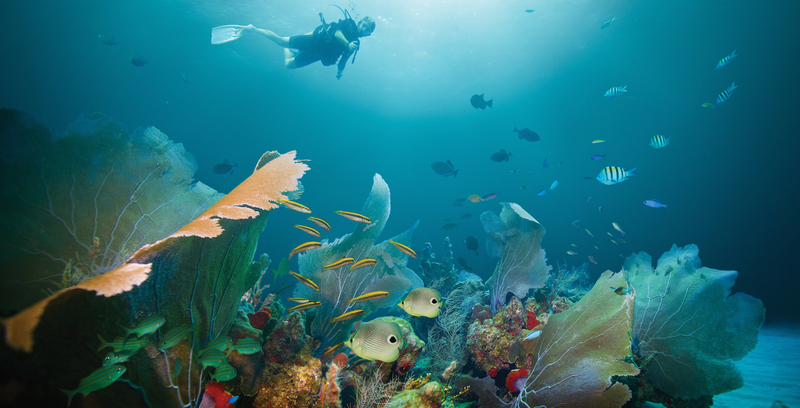 And that’s because it’s right here that you’ll find some of the most enticing waters of all, framed by stunning coastlines brimming with ancient towns, historic attractions and a wealth of natural wonders. A kaleidoscope of diverse cultures and cuisines await you at every port. 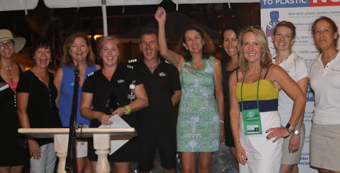 Splendid marinas are your gateway to exclusive shopping, dining, and sightseeing. 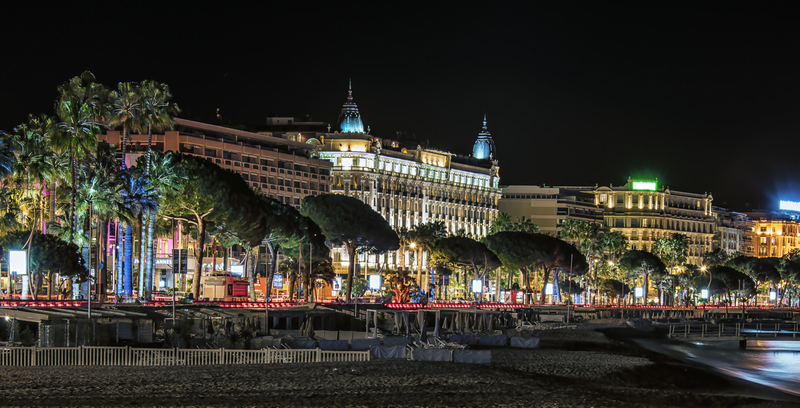 The French Riviera is synonymous with glamour, glitz, high-fashion and the finer things in life. 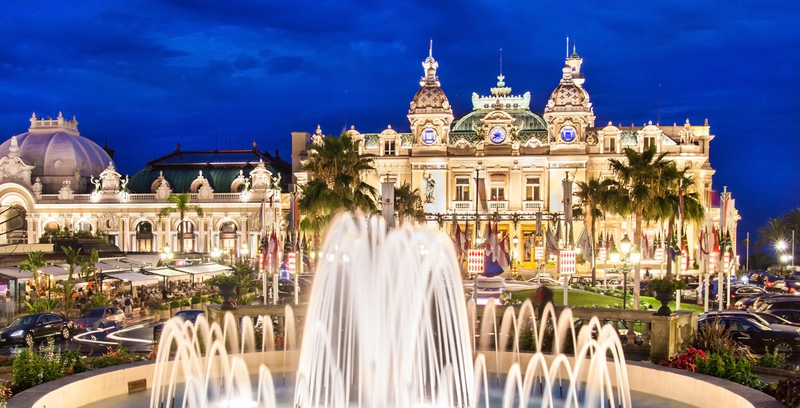 Yet the Cote d’Azur is so much more than that! Alongside championship golf courses and famous port cities like Monaco, Cannes and Nice, there are also the countless historic villages perched on dramatic cliffs. 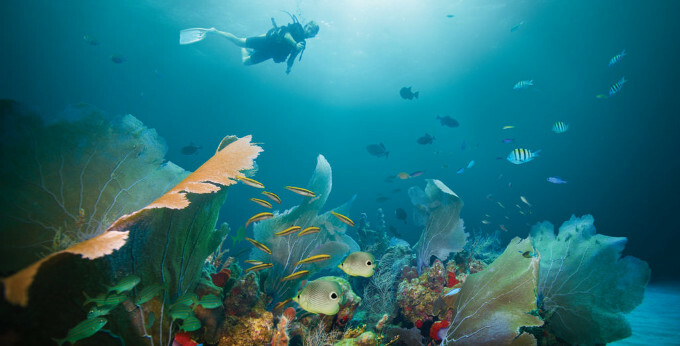 You’ll have amazing wineries to visit, deep sapphire waters in which to jetski and protected marine reserves in which to snorkel. The most popular destination in Italy is the spectacular Amalfi Coast, which starts just south of Naples and stretches for 30 spectacular miles. Renowned for its jaw-dropping rugged limestone coastlines, fluorescent caves, verdant hills teeming with lemon groves and arguably the most delicious seafood in the whole Mediterranean. 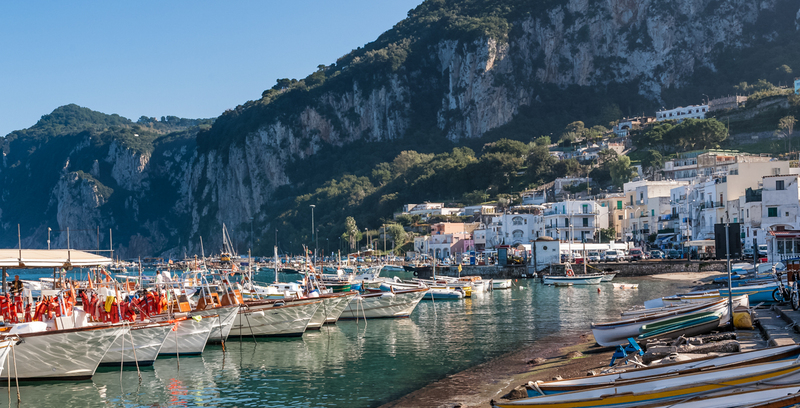 Dreamy postcard destinations like Positano, Amalfi, Ravello and Sorrento, and the crown jewel of the area – the fabled island of Capri, the “go to” vacation spot for everyone from Garbo to Jackie “O”. La Dolce Vita! 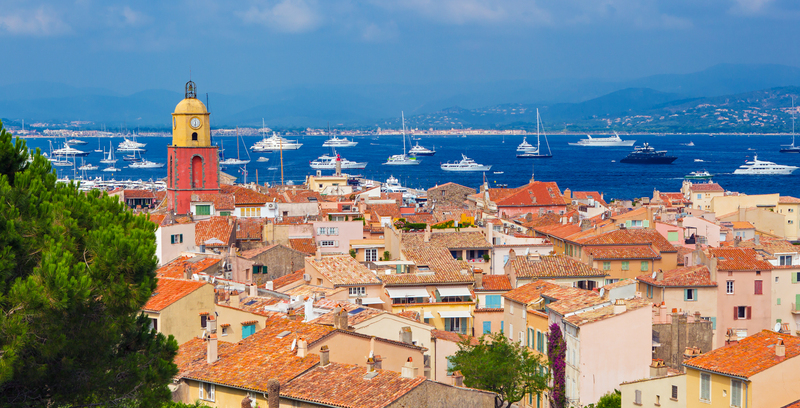 The flair of southern France plus the historic charm of Italy blend into two unforgettable island getaways. 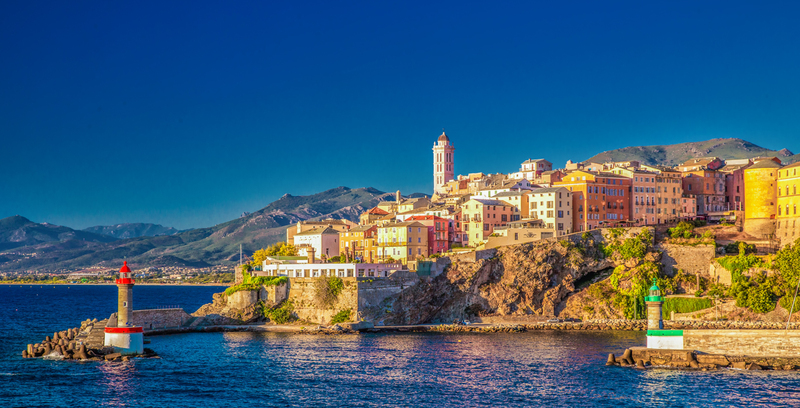 The sapphire waters of Corsica and Sardinia are the less renowned gems of the Mediterranean with rousing mountainous landscapes, historic walled cities perched at the edge of the sea, and unspoilt sandy beaches. 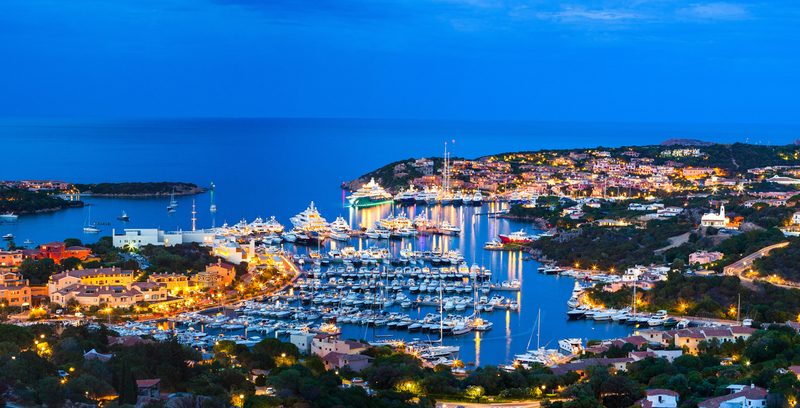 You can roll the dice in the bling bling port of Porto Cervo, get a quick archeology lesson on a guided tour of the ruins in Cagliari, or slip away for some peace and plenty in the moonlit Iles de Maddalena..
With a tumultuous and fascinating history, this is a culture lover’s dream. 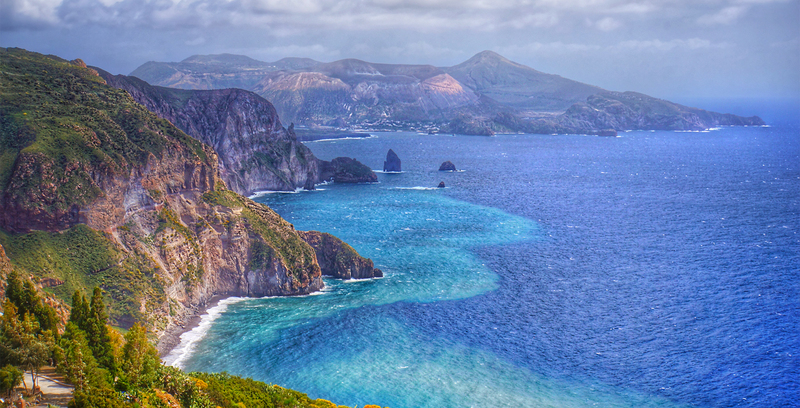 Renowned for her active volcanoes, awe-inspiring landscapes and a rich and addictive cuisine, Italy’s southern main island - and her countless island treasures of volcanic origin – are one of the most distinctive corners of the Mediterranean. Sicily simmers with a melting pot history that has influenced its art and architecture and infused its people with a spicy zest for life. 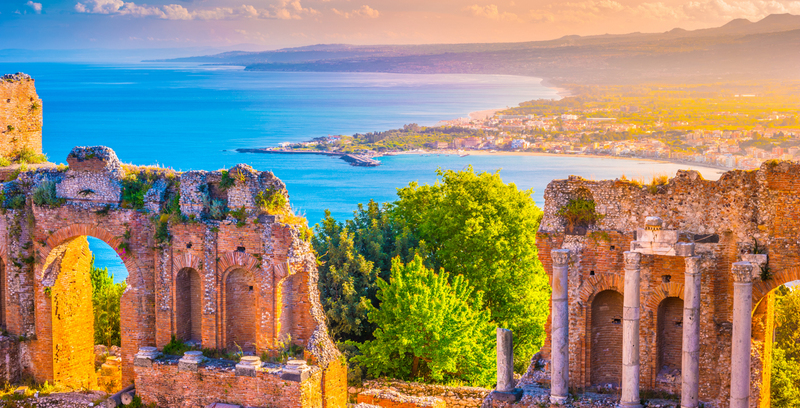 Combining the historic and bustling ports of Sicily with a cruise to its offshore islands, the Aeolians, serves up the perfect blend of buzz and bask. Don’t miss the continuously spewing Stromboli. 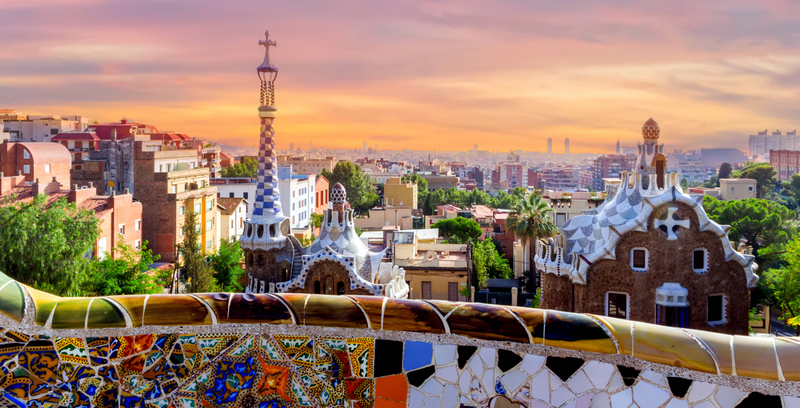 A slightly more laid-back glamor destination than the French Riviera, yet just as rewarding, the Southern coast of Spain and the Balearic Islands are perfect for those who like “Livin La Vida Loca” as well as those just seeking a relaxing getaway in a stunning locale. This Spanish archipelago which includes With popular hubs like Mallorca, Formentera and Ibiza offers fantastic wining, dining and shopping with a concoction of beautiful marine parks to satisfy a nature lover’s thirst. The eastern coastline of the Adriatic Sea is considered by many to be the most outstanding yachting destination in Europe. 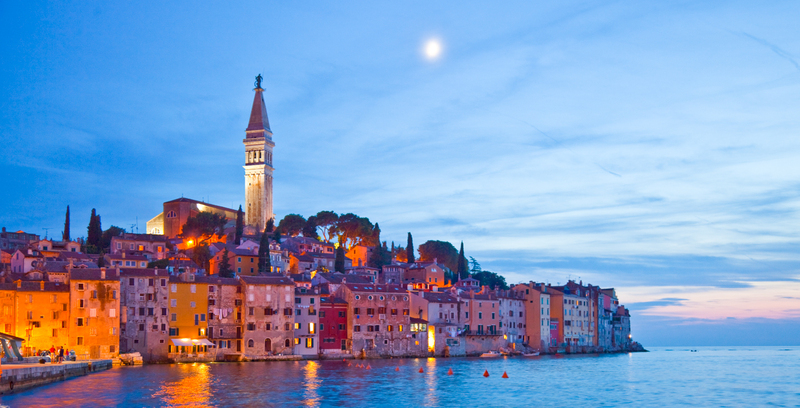 Ancient walled villages, cobalt blue waters and UNESCO world heritage sites dot Croatia’s mountainous Dalmatian Coast. 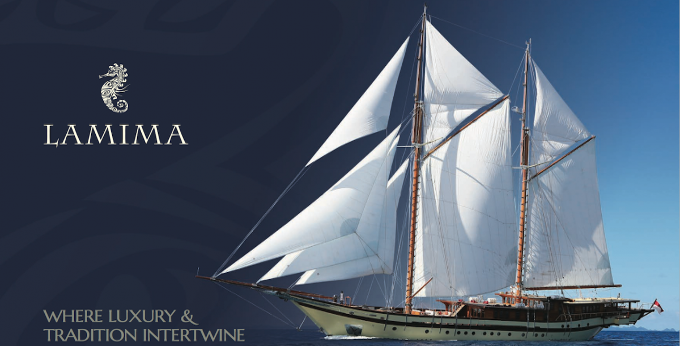 With more than 1,100 islands to explore along a 1,000-mile coastline, Croatia is a powerhouse yacht charter destination with smiling English speaking locals, farm and sea to table cuisine, thriving nightlife, secluded coves, and world class wineries. The frosting on this delectable charter cake is that the islands are close to one another making sailing distances short. Perfect for first time charterers as well as those who prefer to have as much time ashore as possible. Not sure where Montenegro is? Let us tell you! 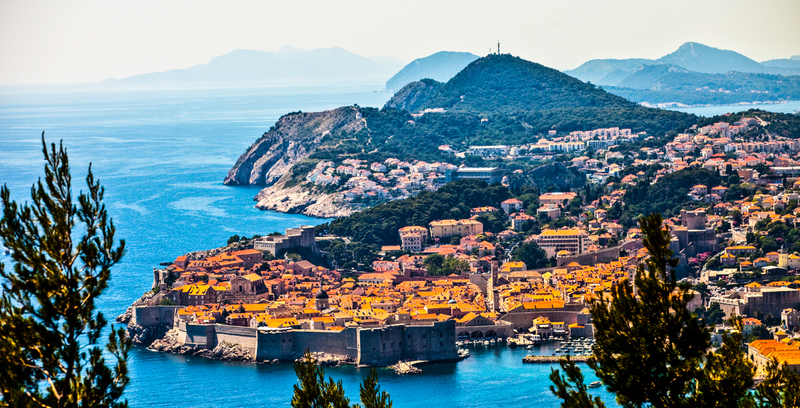 Just south of Croatia, cradled along a short but magnificent coastline, Montenegro is one of the least-known destinations in Europe, and one of the most surprising. 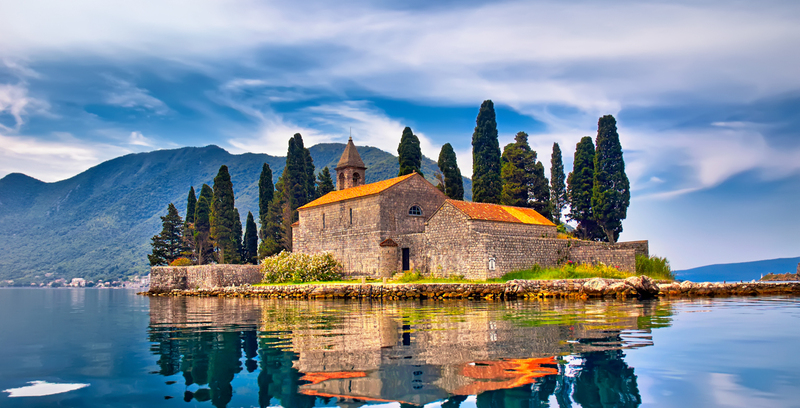 Hidden coves, alpine landscapes, pristine national parks cascading down to the sea, and a distinctive culture: Montenegro is, without a doubt, a true hidden Mediterranean gem. 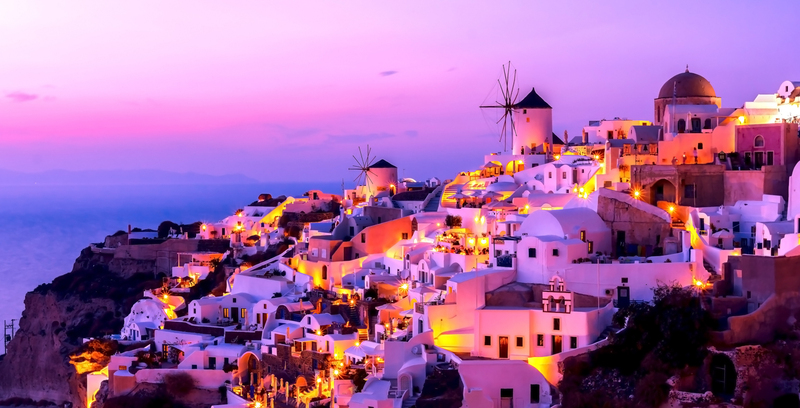 Greece and her world-famous islands are the one yacht destination everyone on the planet dreams about. 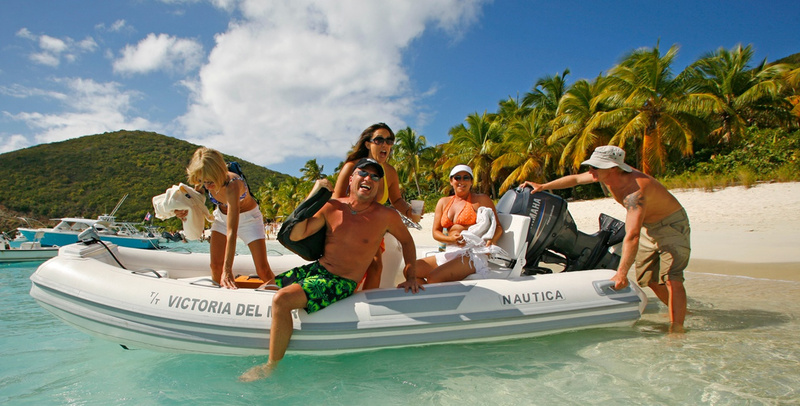 Thousands of islands, thousands of itineraries and endless attractions. You could sail in Greece for years on end and still not see it all. White-washed villas, vibrant bougainvillea covered hills, loud and proud locals, insanely beautiful waters and millennia upon millennia of history. 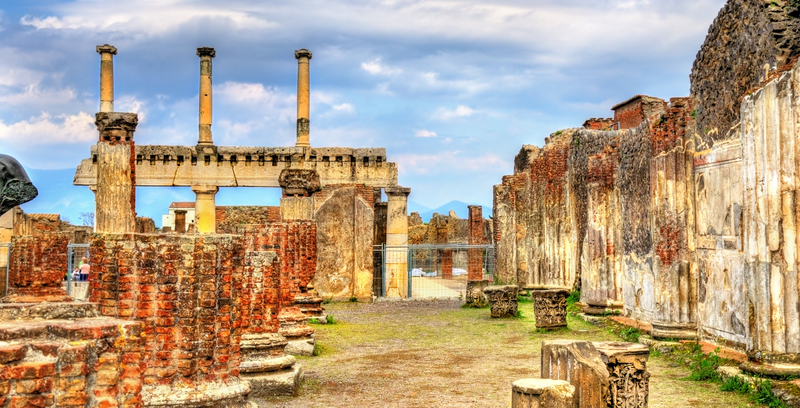 This may well be the cradle of European civilization, and for yacht charter guests, still the most coveted prize of all. Turkey’s Turquoise Coast is favored by seasoned sailors and all those who want to experience the fascinating fusion of East meets West. 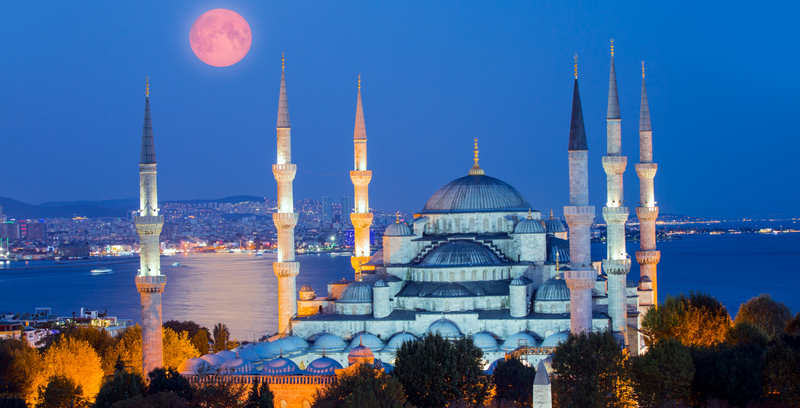 One of the fastest changing stretch of the whole Mediterranean, the Turkish Coast has gone from desolate and wild, to perpetually popular, in just a couple of short decades. Yet much of the wilderness remains, as do the thousand-year-old castles built on the beach and the relaxed and welcoming locals. 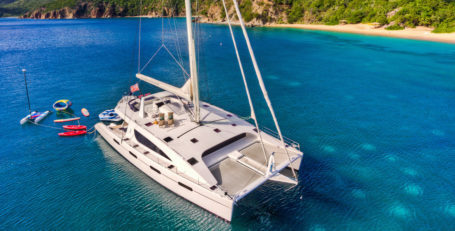 Some call this the world’s largest open-air museum, and coupled with a delectable cuisine and some of the clearest waters in the Mediterranean, Turkey offers one of the most diverse yacht charter experiences in all of Europe. 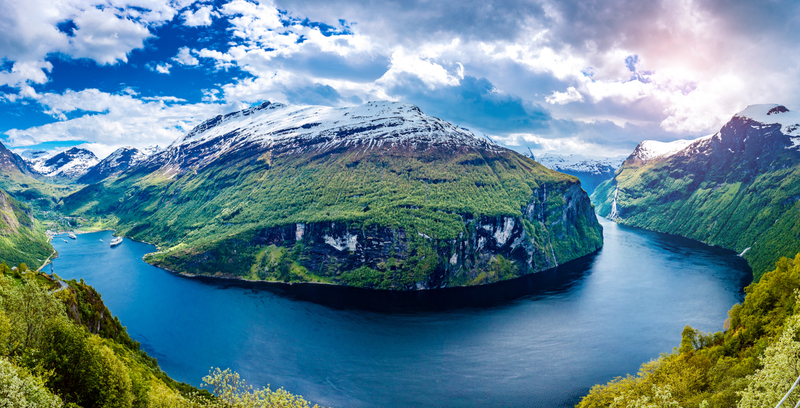 For a change of pace, scenery, and cuisine, Northern Europe is the one place we urge everyone to visit, at least once. 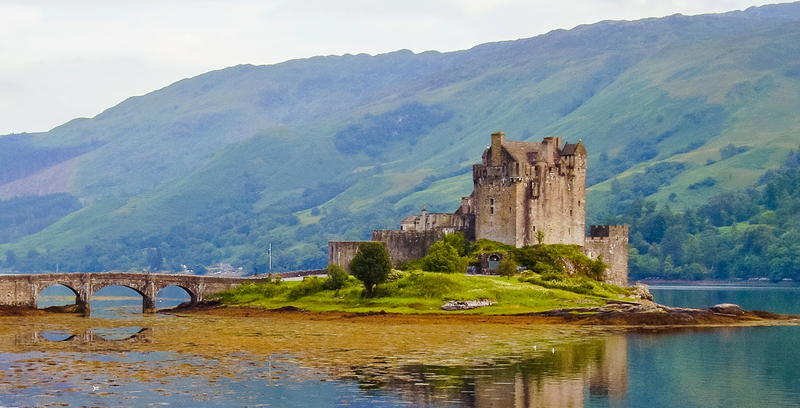 The choices are vast - the Baltic Sea and the coast of Sweden, Norway, and Scotland are all an adventure sailor’s dream. Or head to Svalbard, a Norwegian archipelago in the Arctic Ocean - you may not want to frolic in the waves this far north, but when the trade-off includes polar bears, walruses, narwhals, white and bowhead whales, a yachting experience to a polar region is insanely rewarding.